This is my favorite DC comic based film in a while. Other DC films take note! Based on the comic book character of the same name, Shazam! 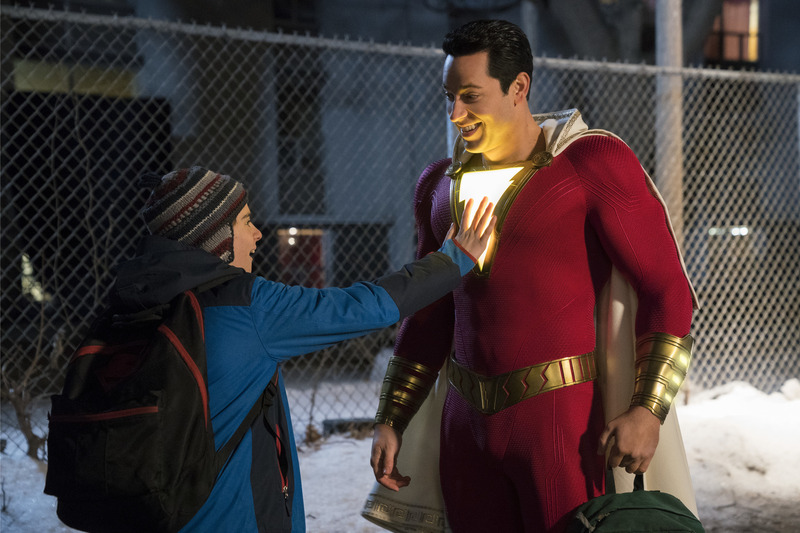 centers around an orphan boy named Billy Batson (Asher Angel) as he struggles to find his place in a world that has shunned and left him to fend for himself. After transitioning into yet another foster home filled with similar misfits, Billy immediately befriends Freddy Freeman (Jack Dylan Grazer), one of the handful of kids living in the home that includes college bound Mary (Grace Fulton), tech whiz Eugene (Ian Chen), quiet and reserved Pedro (Jovan Armand), and adorably cute Darla (Faithe Herman). But when Billy suddenly finds himself on a one-way subway ride to the Rock of Eternity where an old wizard named Shazam (Djimon Hounsou) resides, he is thrust into a new world of superheroes and super villains alike. By simply saying the wizard’s name, Billy is able to transform into an all-powerful Superman-like hero (played by Zachary Levi), complete with super strength, hyper speed and absolute control over lighting. Now, with an evil that has been unleashed from the depths of the Rock of Eternity by the nefarious Dr. Sivana (Mark Strong), Billy must find a way to stop Sivana’s plans and become the hero he was always meant to be…after taking a few selfies along the way of course. A film like Shazam! just goes to show how seemingly easy it is to do right by a character that has a more light-hearted tone than previous DC films, while also firmly planting itself in a shared universe that has a bit of an identity crisis. Aquaman, while a huge box office success, was not the right direction this universe needed to head in to get back on its feet and establish the character as a badass who can talk to fish. 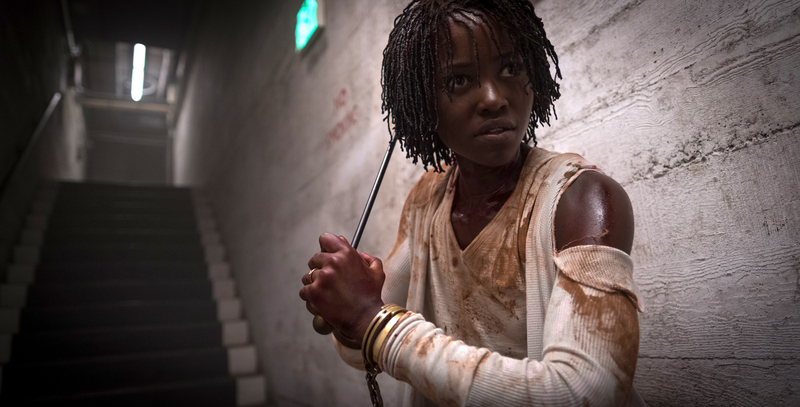 The problem with a movie like that is the handling of the character and its cheesy, trying too hard tone that not only flies in the face of who the character has been for the better part of three decades, but screams of filmmakers who just don’t “get it” on multiple levels. Flash forward a few months and Shazam! 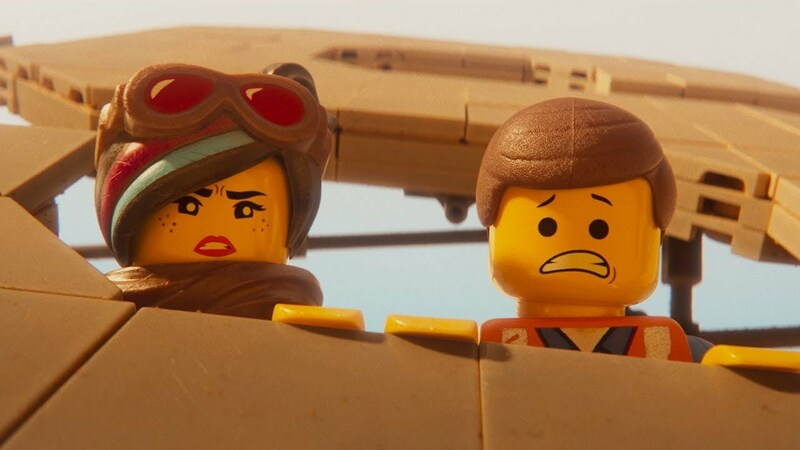 comes along with a similar tone that – because of the source material it’s based on – does wonders to effectively and efficiently give us a film that fires on all cylinders while giving audiences a fun filled ride that is as entertaining as it is endearing. 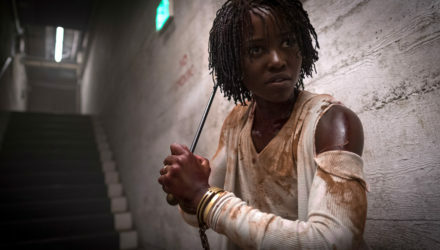 Director David F. Sandberg and writer Henry Gayden are somehow able to successfully blend humor, action, scares, and heartwarming moments in a way that doesn’t seem to be trying too hard to fit into the overarching series of DC films that have sometimes wrongfully been ragged on for being “too dark”. By simply name-dropping Superman, Batman and even Aquaman like they are everyday parts of this universe gives the audience a sense of world building that seems effortless while at the same time integral to the story at hand. Shazam! feels perfectly at home in this shared universe and does not sacrifice anything in its execution in terms of fitting into what has come before while still keeping its own identity. Sure there are still a few dark elements here and there, but it all feels complete and purposeful, scaring us when we need it and making us laugh when we should, a feat that other DC films have a hard time figuring out. While I can’t say I have much to complain about with this one other than a few nitpicks that are easily overlooked, the script does ever so slightly drag during the beginning of the third act, but its overall effectiveness shines through in almost every scene with a sense of direction and casting choices that are spot on. Zachary Levi is literally pitch perfect as the adult version of the also stellar Asher Angel, a pair up that loses nothing in transition from boy to man, and even holds up when Jack Dylan Grazer’s Freddy interacts with both versions of Billy from scene to scene. Mark Strong, while not unfamiliar with the superhero film landscape, does a solid job of convincing us that Dr. Sivana and his band of Seven Deadly Sins are villains worth rooting against, and the foster home kids that Billy befriends all play their own special roles as the script calls for it to a T. There might not be equal amounts of screen time for each to dig into, but when they need to step up, they do so to great effect. My personal favorite has to be Faithe Herman who plays Darla, the youngest of the orphans, who may possibly be the most adorable actress to show up on screen in a long time. She nails every scene she’s in, steals it, then flips it back with a sense of acting that I simply could not get enough of. But I digress. A film that hits all the right notes in almost all the right ways, Shazam! could have been a big let down like the last handful of DC films (save for Wonder Woman), but the filmmakers somehow found the right ingredients to make this character work in his first appearance on the big screen. 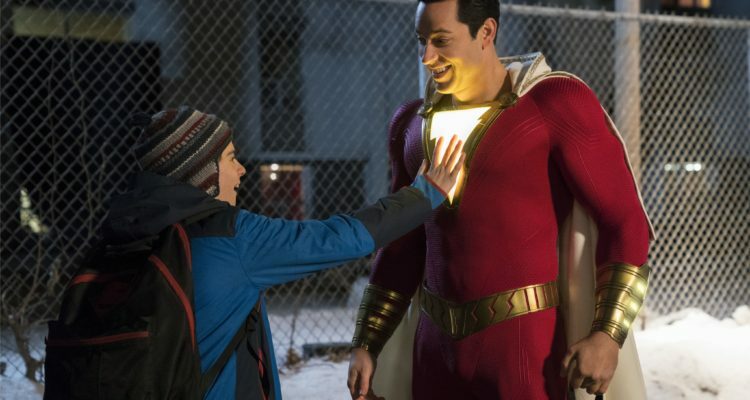 By keeping a light-hearted, comedic, and at times heartfelt tone, respecting the character’s comic book origins and adding some fun and exciting action sequences, Shazam! 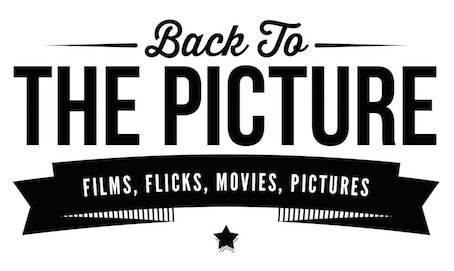 is a film that works on multiple levels in multiple ways. 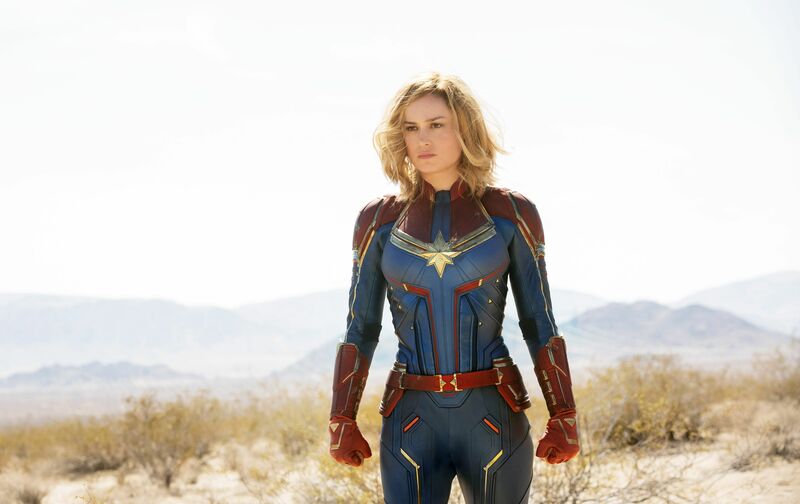 Throw in a great sense of direction and scripting as well as some truly fun and endearing performances, and you have a superhero film that bucks the usual tropes while still being able to stand on its own in a shared universe that has seen better days. This is the best DC film yet, so forget about the missteps this cinematic universe has had in the past and see this movie!